We all hear about these super powerful cars having various turbos, but do we actually know how they work? 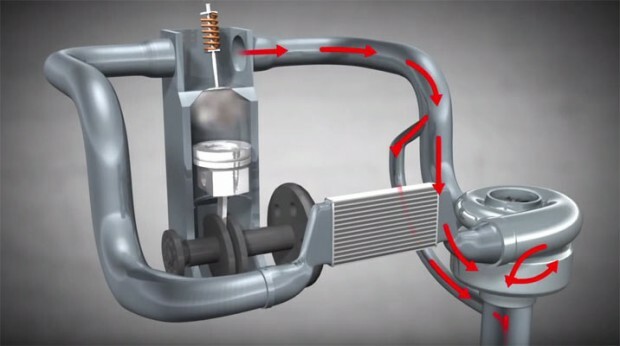 If not, here’s a little video that explains how a turbo works and their applications. Next time someone talks about the turbo on their car, you can now sound very knowledgeable and wax lyrical about the internal workings of the turbo. Much respect will come forth! ← Previous Story 1930 Hudson Twin Supercharged 502: Can You Get Crazier? Next Story → Dance Like No One Is watching: Carshow Girls Show You How…..